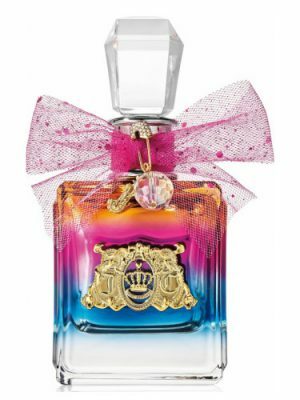 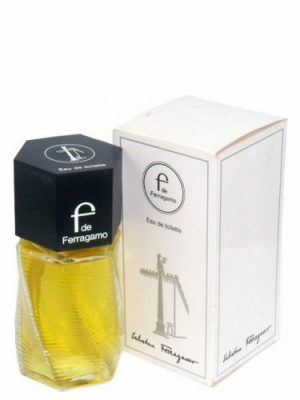 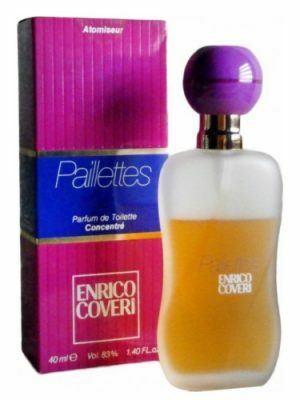 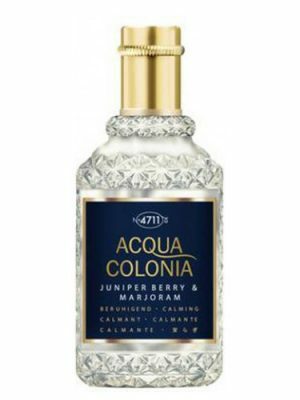 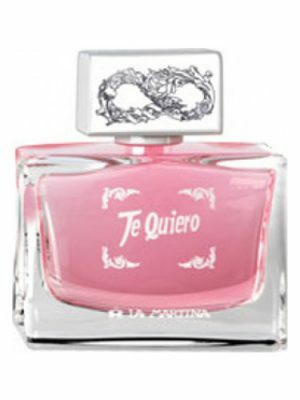 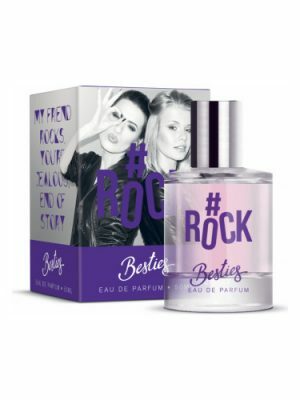 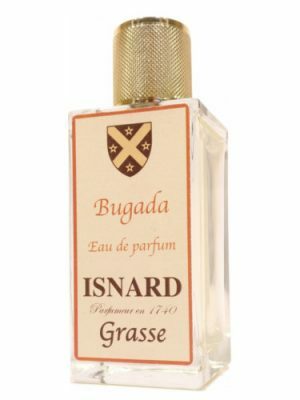 SKU: 08536611ba36 Perfume Category: for women. 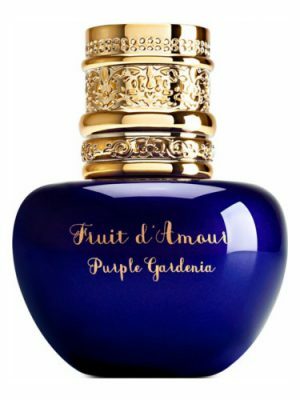 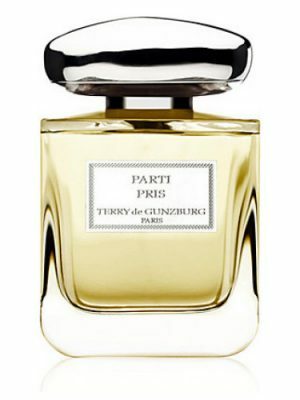 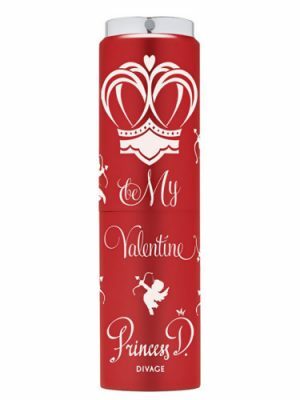 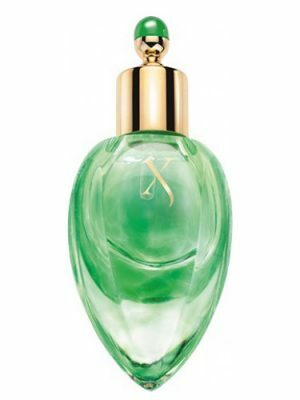 Fragrance Brand: 10th Avenue Karl Antony Notes: Amber, Freesia, Ginger, Jasmine, Litchi, Magnolia, Pepper. 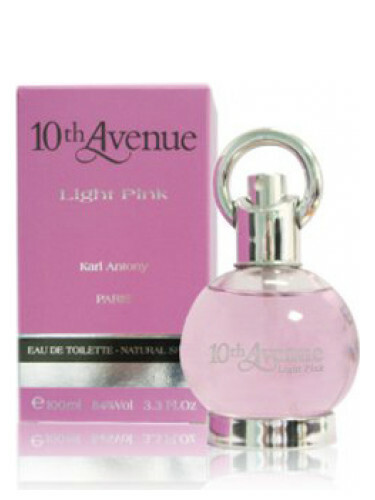 10th Avenue Light Pink by 10th Avenue Karl Antony is a Floral Fruity fragrance for women. 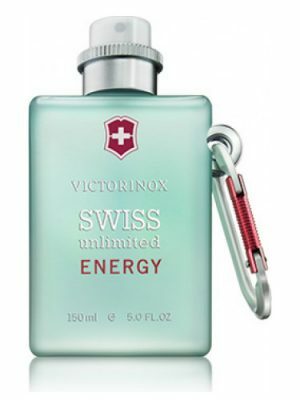 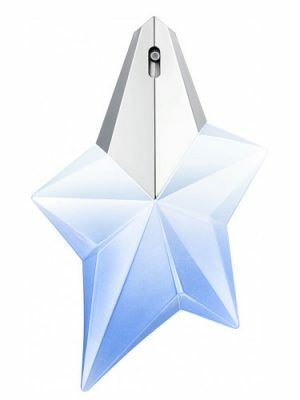 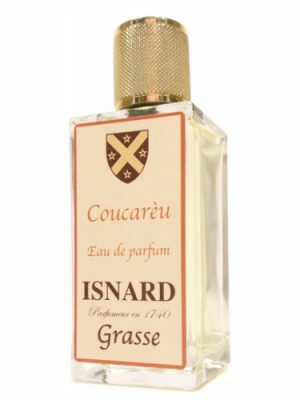 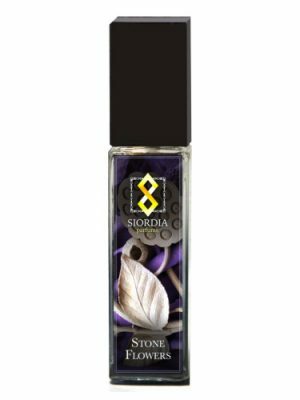 Top notes are freesia and litchi; middle notes are magnolia, jasmine, ginger and pepper; base note is amber.